For keeping cool in the hot summer months or having clear demisted windows in the cold British winters, a well maintained and serviced Air Conditioning system is essential for your comfort and safety. 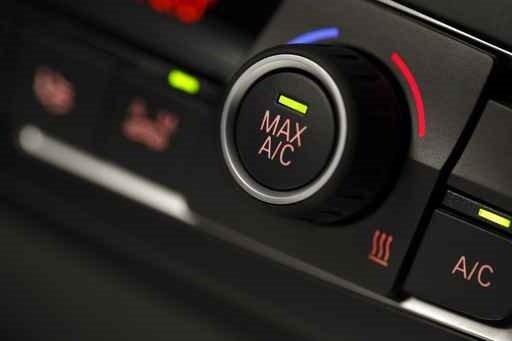 We recommend that your air conditioning system is visually checked at your annual vehicle service and the Air Conditioning system serviced every two years. Another service to consider for your air conditioning is anti-fungal disinfection. 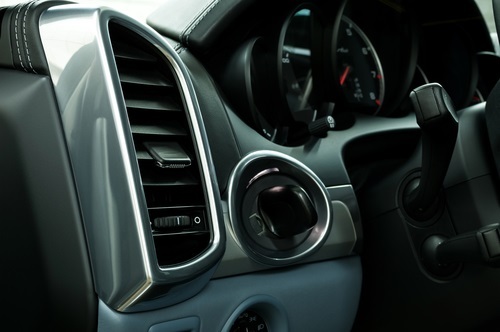 Bacteria, fungus and other microorganisms can all reach the inside of your vehicle when you turn on your air conditioning. By disinfecting your air conditioning system, we can kill off any microorganisms and apply a protective layer to the components so they’re less likely to build up in the future.